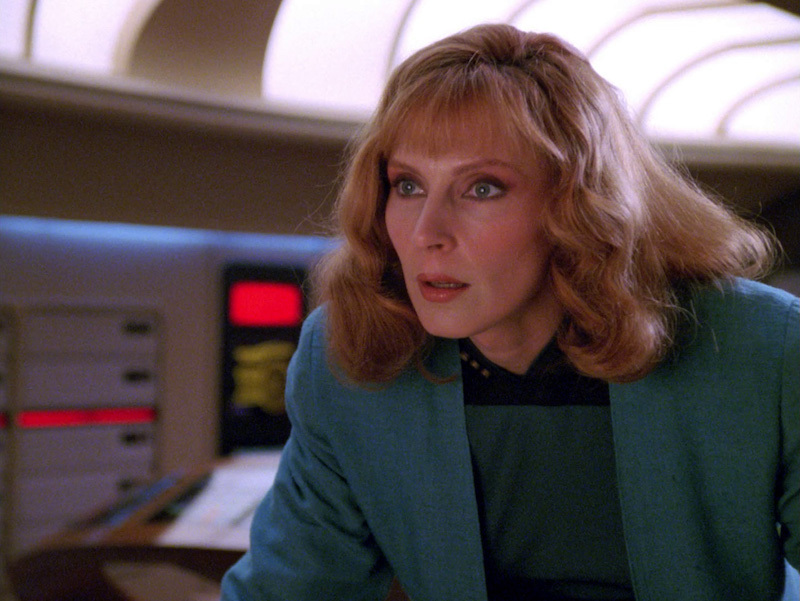 Mission Log needs a check up so who better to welcome this week to reflect on The Next Generation than Dr. Crusher herself, Gates McFadden. In this candid interview, we cover turning down, then accepting, then getting fired from the show, the cast growing into a family and the special bond between Doctor and Captain. Plus – What was it like working with visionaries like Jim Henson and David Bowie? Believe it or not, the good doctor knows.